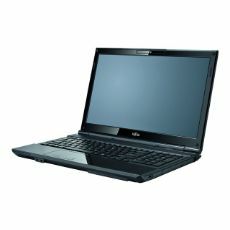 If you need a solid and reliable multimedia notebook, choose the Fujitsu LIFEBOOK AH532. It offers you various alternatives like a high-definition glossy or anti-glare 15.6-inch LCD display and different color options which fit best to your individual demands. Additionally, integrated Bluetooth lets you work anytime and anywhere. Now everything is in one place and easier to share. Integrate your online favorites—Facebook, Flickr, Hotmail, etc.—with content from your PC, such as photos and contacts.